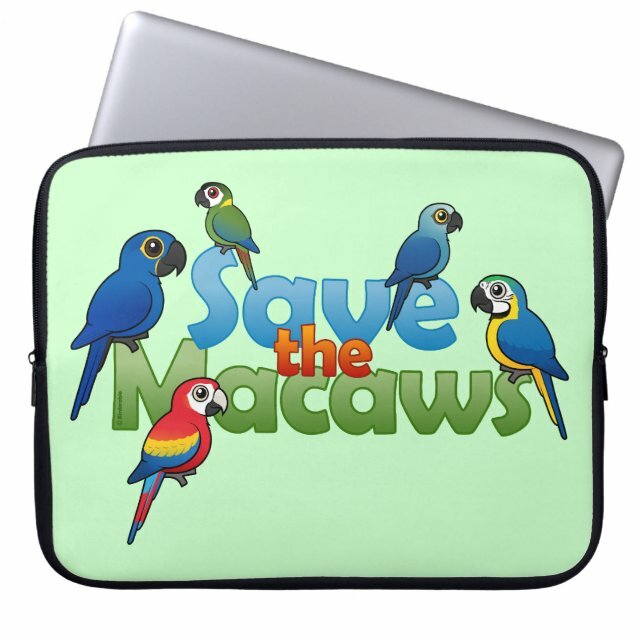 Cute Save the Macaws Neoprene Laptop Sleeve 15"
Five cute Birdorable macaws perch around a statement of conservation: Save the Macaws. You can customize this gift. Move the design around, change the background color or style, add text or images -- make it your own!